For the next few weeks we are selling dry eye drops with a shorter best before date at a massive 70% off ! Dry eye syndrome is a common condition that occurs when the eyes don’t make enough tears, or the tears evaporate too quickly. Symptoms include dry & irritated eyes, stinging or burning, grittiness, blurry vision and watery eyes. 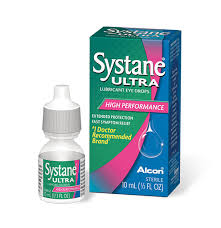 Systane eye drops are clinically proven to provide relief from the signs and symptoms of dry eyes. They are fast acting and provide lasting comfort. 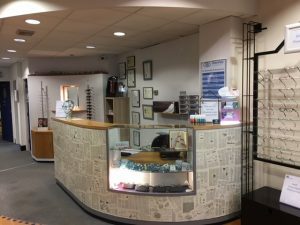 Call in so we can advise you which of the systane eye drops will best help your symptoms.